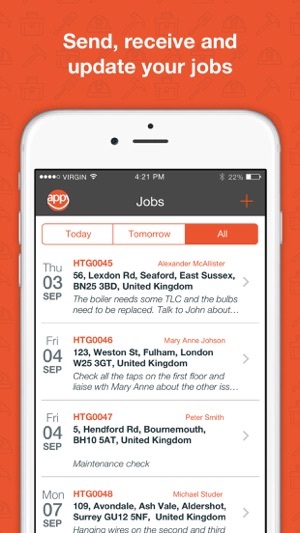 The best job management and scheduling app for plumbing, drainage and electrical contractors, facilities managers, councils or any company with employees and/or subcontractors working at different locations. Manage your business on the go from your iPad, iPhone and desktop computer with secure backups to the cloud. Okappy Monitor is a simple way to view and update your work. It is ideal for plumbing, drainage and electrical contractors with 10 or more engineers who want to get rid of paper job sheets and especially for those companies with employees and/or subcontractors working at different locations. Either way, Okappy can save you time, money and simplify your processes. The mobile app provides access to the Okappy network, an innovative communications platform which re-thinks how you manage your day-to-day work. It applies social networking technology to a real business need – the need to communicate and collaborate with employees, multiple subcontractors, sites or clients. Download the app today and start building your network. 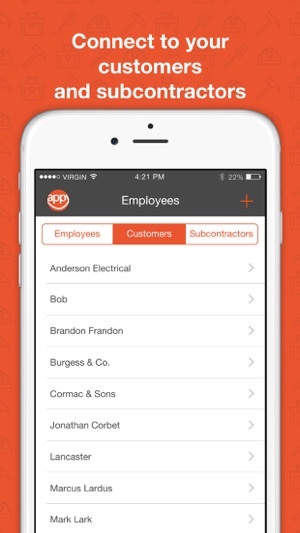 Connect your employees, customers and subcontractors to start saving time, reduce duplication and minimise costs. Your customers can create jobs, forward them to you and, unlike other job management solutions, you can allocate jobs to your own engineers as well as your subcontractors. 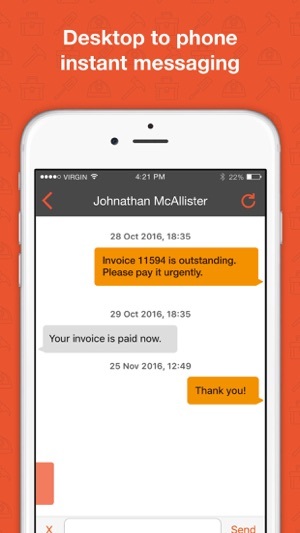 No more waiting for paper job sheets, no more copying information from one application to another and no more missed or disputed invoices. 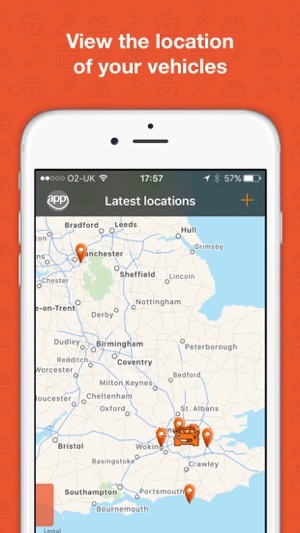 With Okappy's iPhone and iPad Monitor app, you can view and update jobs assigned to you, see the location of your colleagues and communicate via instant messages. You can add signatures, attach pictures, videos, documents and get directions to your next job. Okappy Monitor comes with 10 jobs included for free and allows you to purchase additional job bundles directly within the app. You can access your Jobs dashboard on the web, where you can take advantage of more features such as enhanced searches, reporting, invoicing and much more. Helps keep me in the loop. Gave okappy to our 3 Field service engineers and 2 sales team. Enabled quick job reaction and free flow of information between client & company. Great people too! 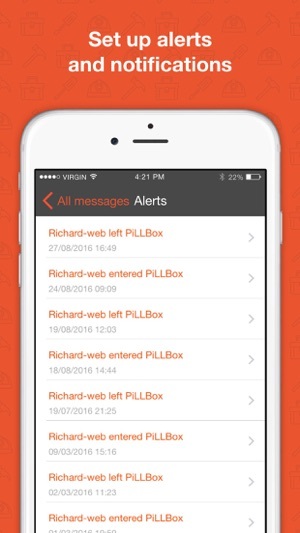 This app has completely changed the way our business functions... for the better! Very easy to use, myself and our staff can now instantly get an overview of whats happening using the dashboard, which is very powerful when used in hand with the mobile app. Highly recommend!! Ease of use is primary and okappy have hit the nail on the head. The software is fast and intuitive. To top it off the developers are helpful and friendly with a focus on working with the customer to create the perfect application for your business needs. Highly recommended. Thanks guys.